Te Atrium promotes exceptional living environments tailored to the individual needs of each customer. We believe that a property is an important reflection of its owner, and that a wonderful home contributes significantly to one's quality of life. 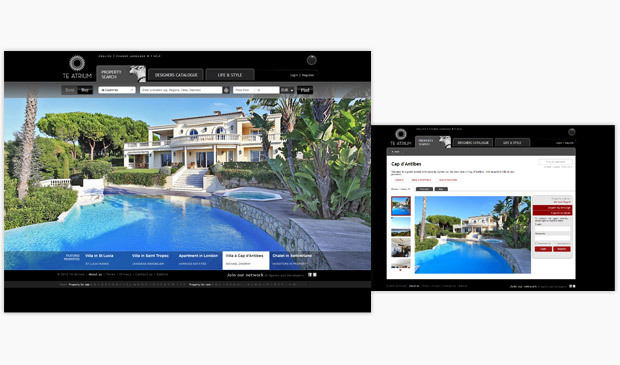 Pre-launch French SEO services provided by Relevance Web Marketing, researching the market for South of France property keywords in English and French language.